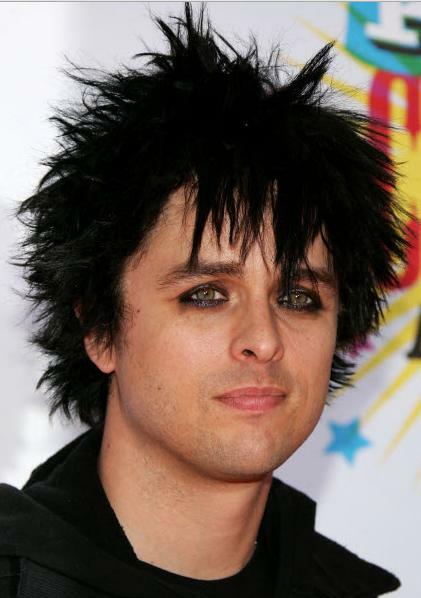 Billie Joe Armstrong (born February 17, 1972) is an American occasional actor and rock musician, best known for being a member of Green Day. He voiced himself, sung "American Idiot", and performed the opening theme and the closing credits in the film The Simpsons Movie. Modified on September 12, 2014, at 05:55.